Mommy Mundo is committed to being present at every stage of a mom’s journey. Its various events and activities are meant to answer the needs of moms, empowering them towards positive action. Apart from Expo Mom, Mommy Mundo spearheads Pregnant Pause to answer the worries and concerns of expectant moms, Mom School to provide opportunities for learning about home and money management, Kid Expo to present parents with summer activities and workshops for their children, and Mindful Mom Re-Treat to give moms a much-needed reprieve from their everyday routine, helping them become better moms in the process. Its mom community, both online and offline, is now more than 100,000+ strong. 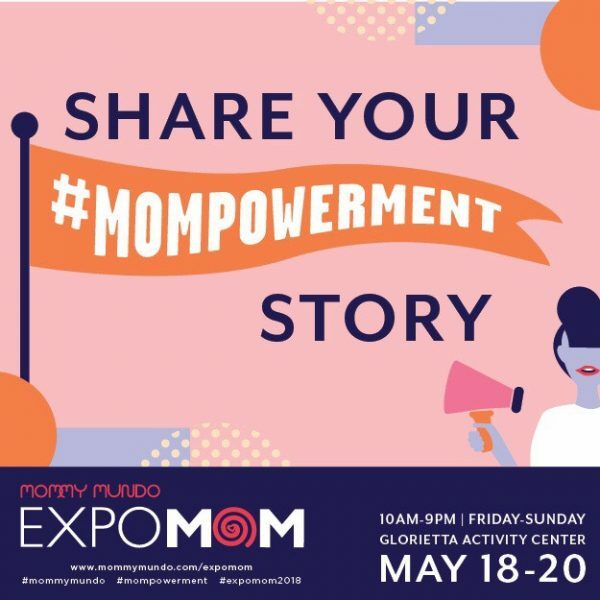 By being sensitive to the needs and wants of mothers, Mommy Mundo has been providing relevant information, much-needed support, and gentle encouragement to moms on every step of their motherhood journey since 2010. 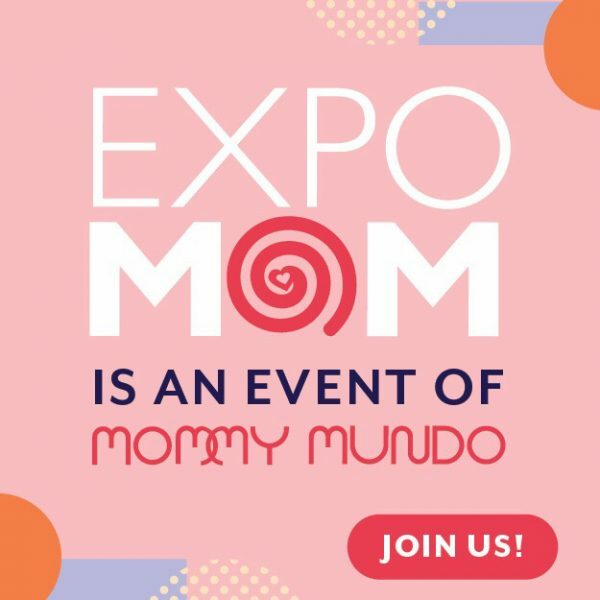 At Mommy Mundo, you’re home!